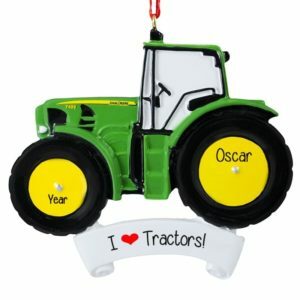 Class trip or daily life, a Farm is an amazing place to visit or live. 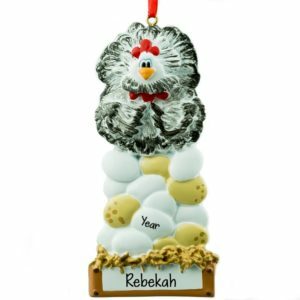 Check out all the creative ornaments at Personalized Ornaments For You. 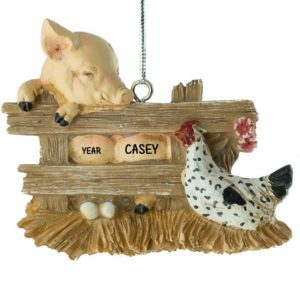 Is it your fist visit to see a farm or petting zoo? 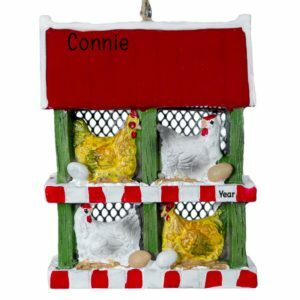 Did you work extra hard this year to show off your prized pet for the 4H fair? 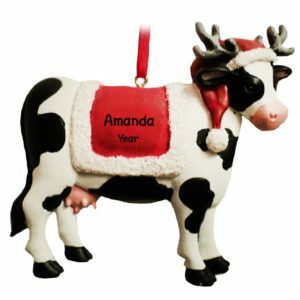 Taking a school trip to see the pumpkin patch or the dairy farm? 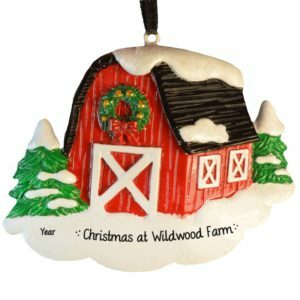 Have one of our talented artists hand personalize an ornament with a name, year, and fun sentiment such as a “4H Blue Ribbon”, “E-I-E-I-O” or even the Farm name. Give each child in the class an ornament to remember your trip. 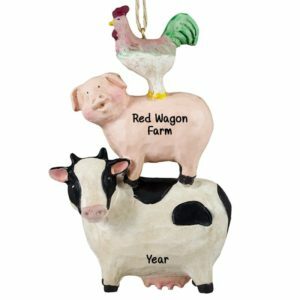 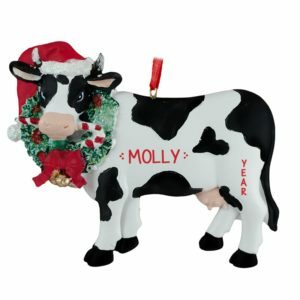 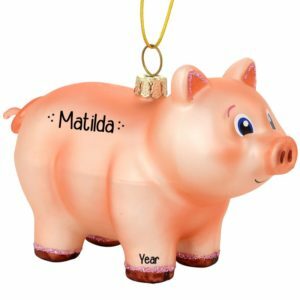 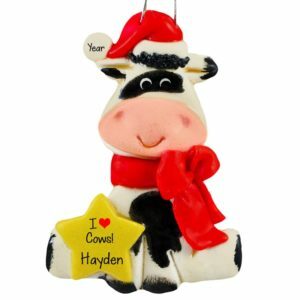 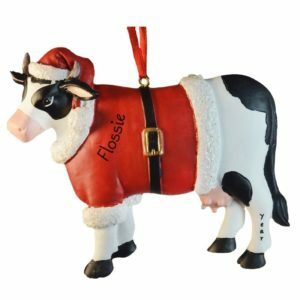 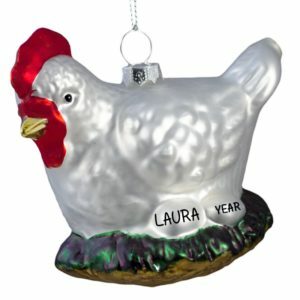 Choose a fun ornament that a farm animal lover may decorate their house with all year long. 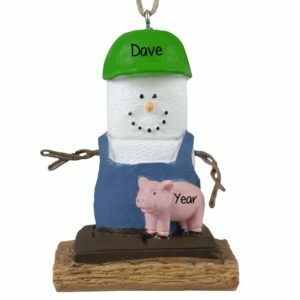 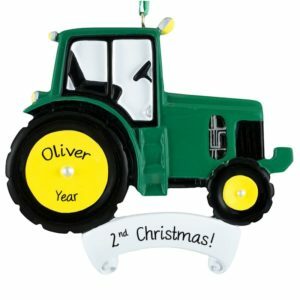 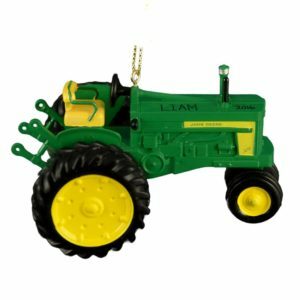 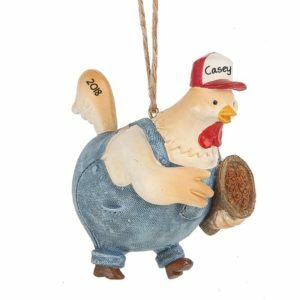 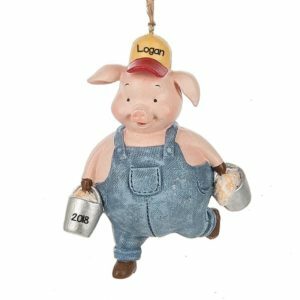 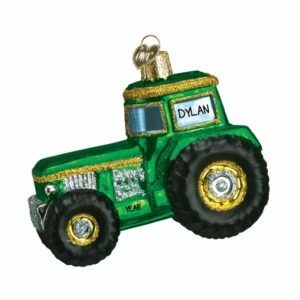 Our ornaments make terrific stocking stuffers and wonderful gifts for any farmer.